Since Amazon has a dizzying number of products discounted for Black Friday, the staff at Simplemost.com sorted through the list to find some of the better deals. Not a Prime member yet? Be sure to sign up now to take advantage of the free two-day shipping benefit. If you’ve been waiting to jump on the Kindle bandwagon, now is your chance. 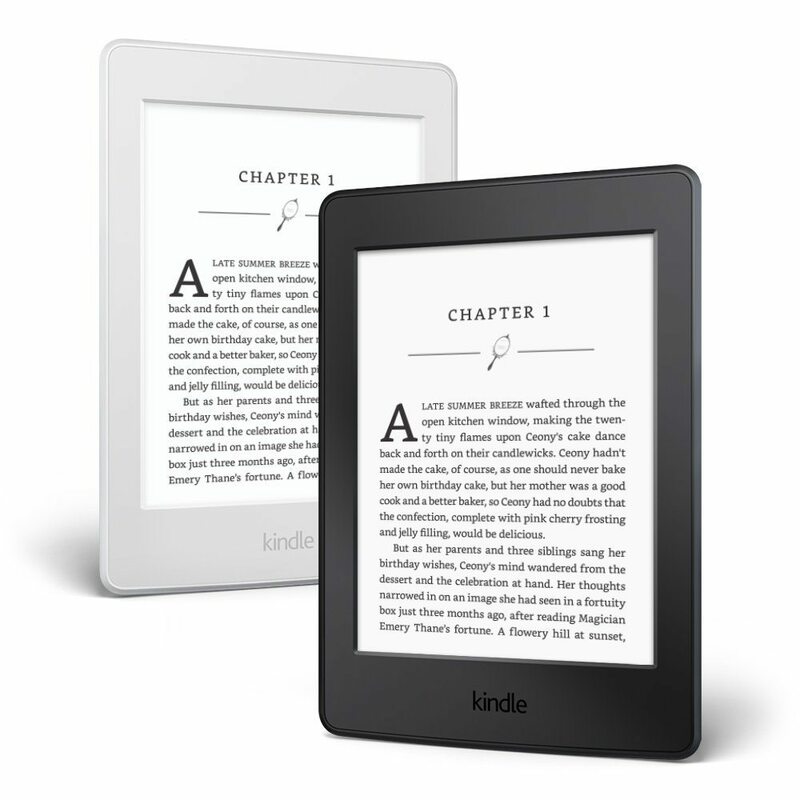 The Kindle Paperwhite is on sale for $89.99, which is $30 off the regular price of $119.99. 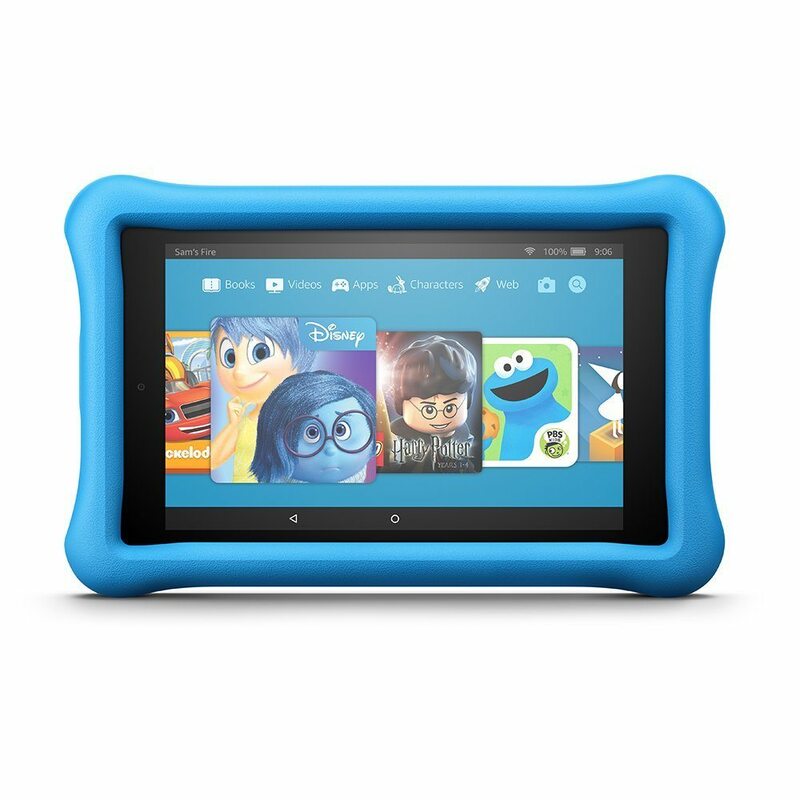 Amazon has the Fire HD kids edition marked down to $89.99, which is $40 off the regular price of $129.99. 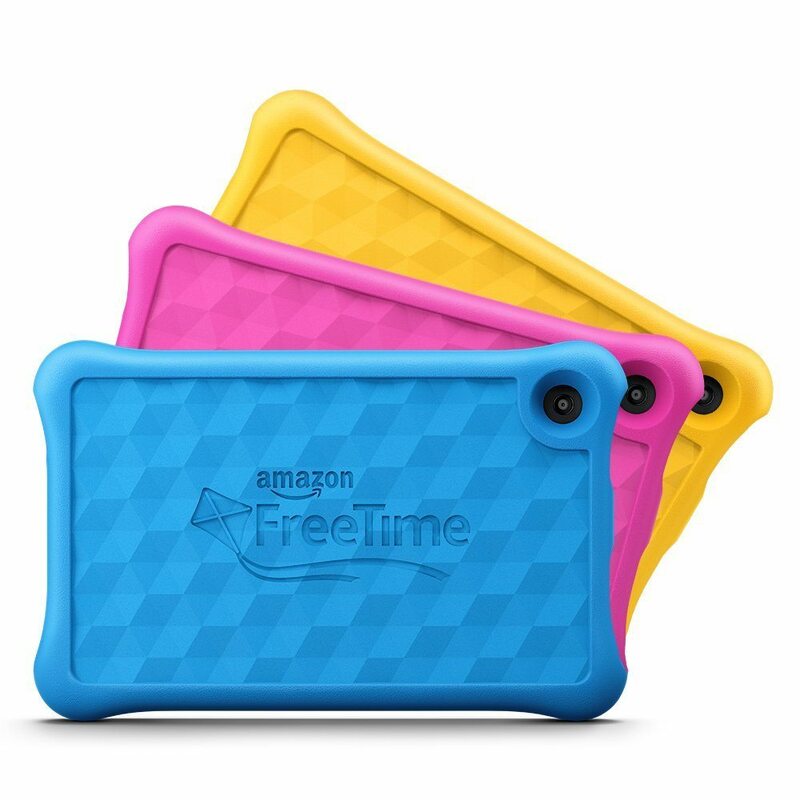 It comes with a kid-proof case in blue, magenta and yellow. This Chill Sack microsuede bean bag chair is on sale for $75.60, which is nearly $20 off the regular price of $94.50. It comes in a dozen fun colors too! 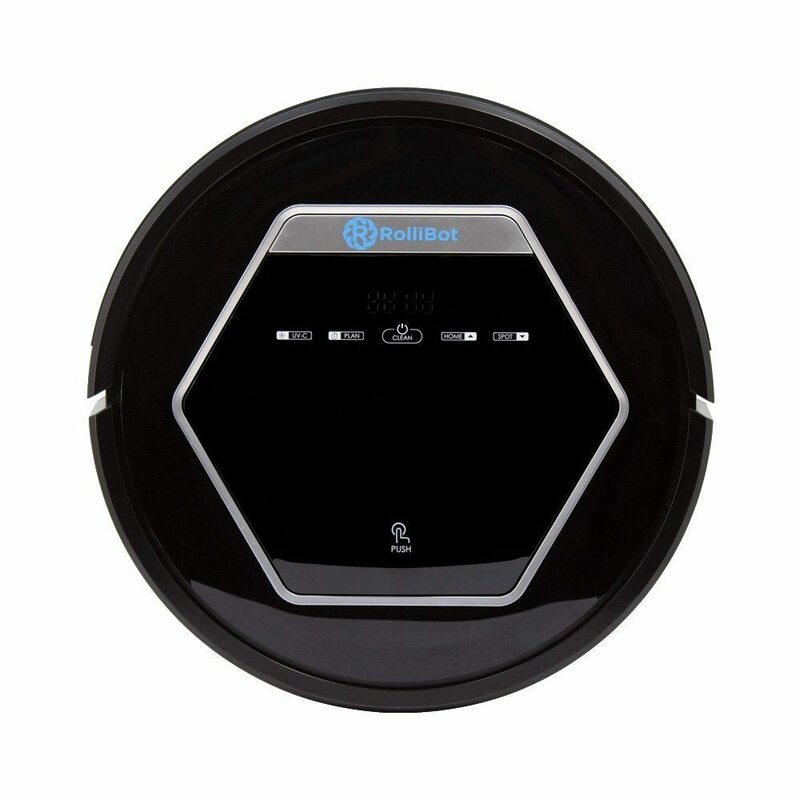 This robotic gadget vacuums, mops and sanitizes your floors—without you having to lift a finger. It’s on sale for $36 off the list price of $179.99. 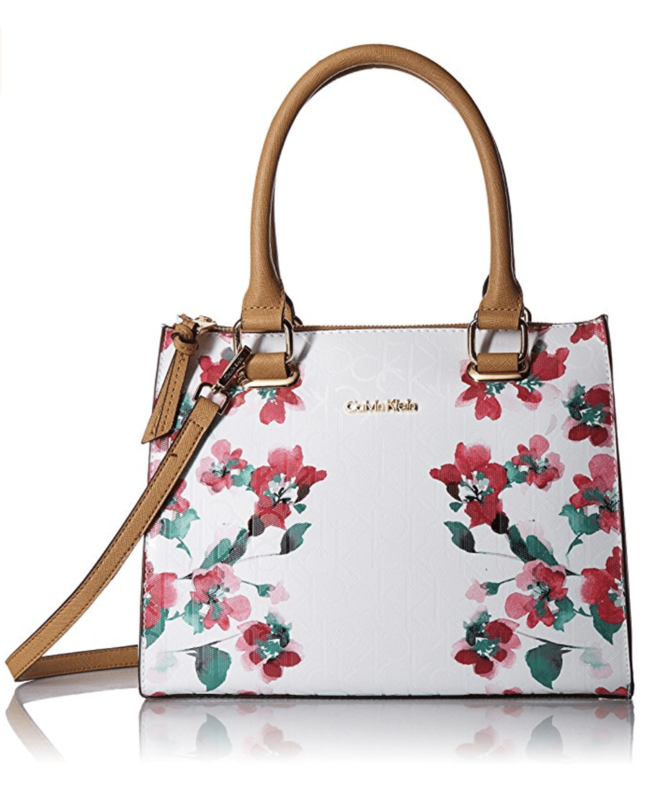 This adorable Calvin Klein bag is on sale for $103.60, which is more than $44 off the regular price of $148. 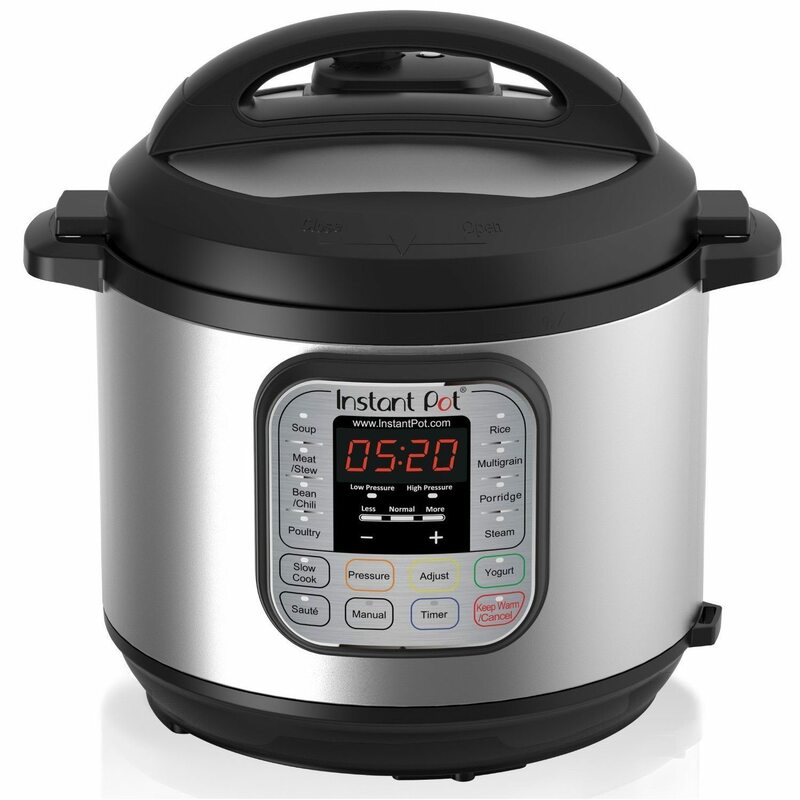 Amazon has the 6-quart Instapot (which is wildly popular and super useful) on sale for $84.96, which is a $14 drop from the regular $99 price. 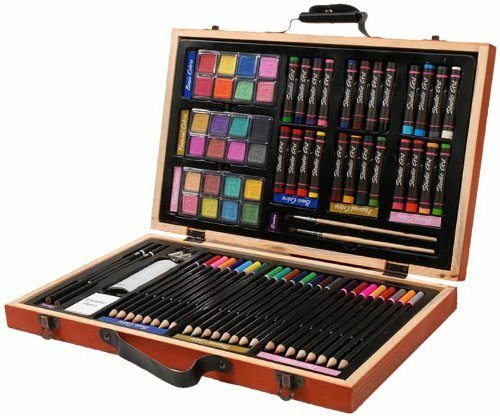 This Darice deluxe 80-piece art set is on sale for just $11.54, which is nearly 30 percent off the regular price of $16. This would make such a sweet gift for the little artists in your life! 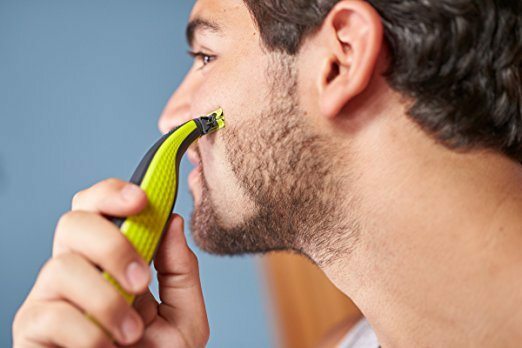 This hybrid electric trimmer and shaver is on sale for 50 percent off at $17.47! 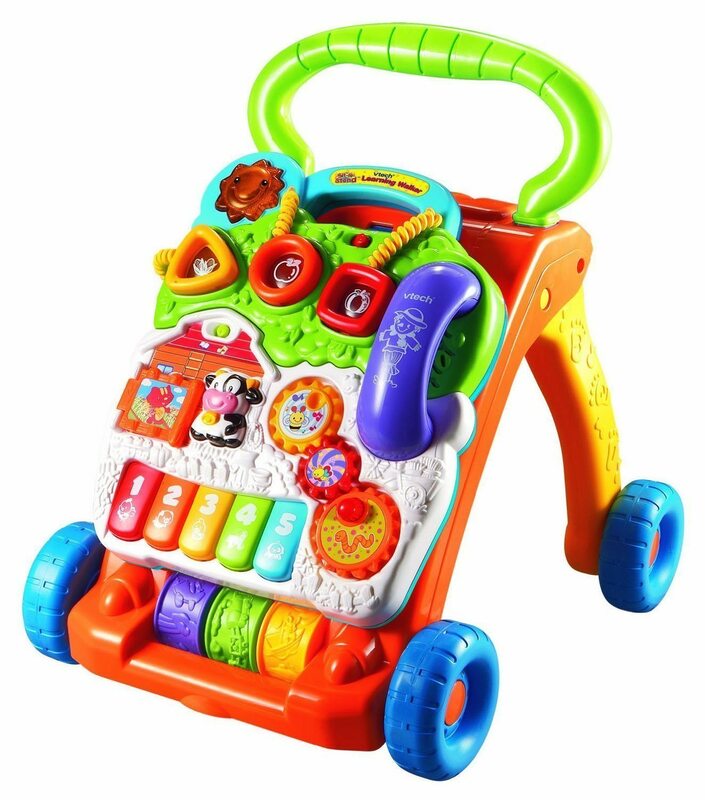 This interactive walker is one of Amazon’s most-gifted toys—and a big hit with little tykes. Get it now for $19.99 marked down from $34.99 ($15 off!). This is a steal. 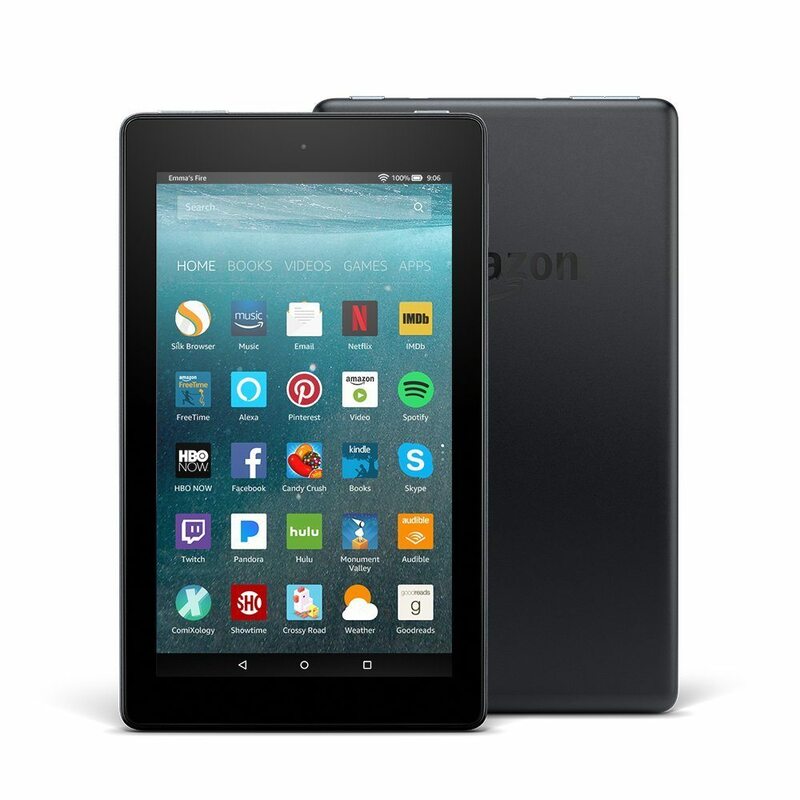 The Fire 7 tablet with Alexa is marked down to $29.99 from the regular price of $49.99. This 7-inch display tablet comes with 8 gigs of storage. 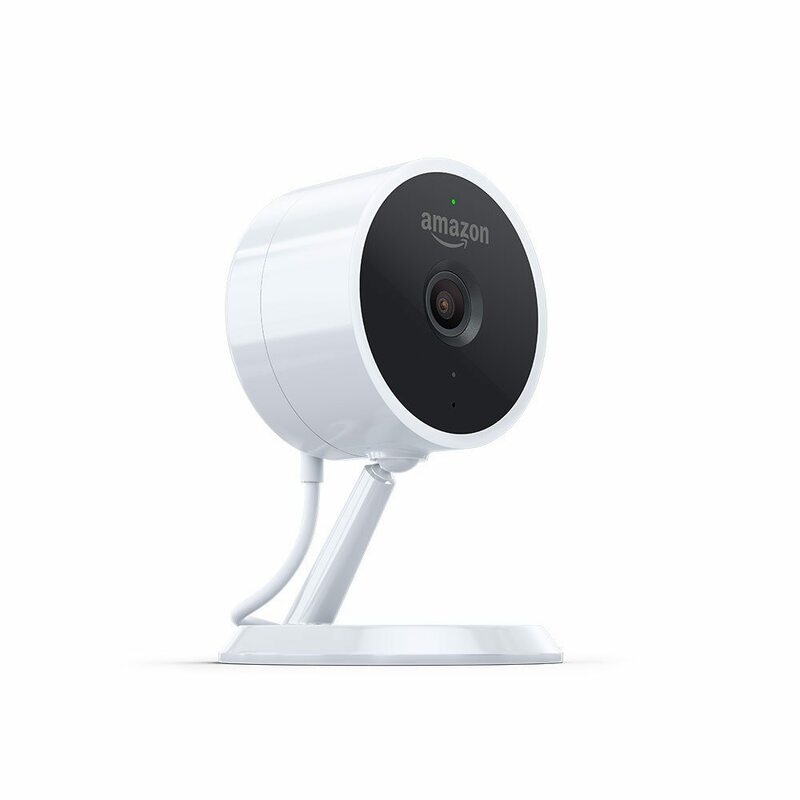 Amazon’s version of the indoor security camera, the Cloud Cam , is marked down to just $99.99 right now from the regular price of $119.99. It has night vision and two-way audio, so it’s perfect for keeping tabs on your home while you’re away. 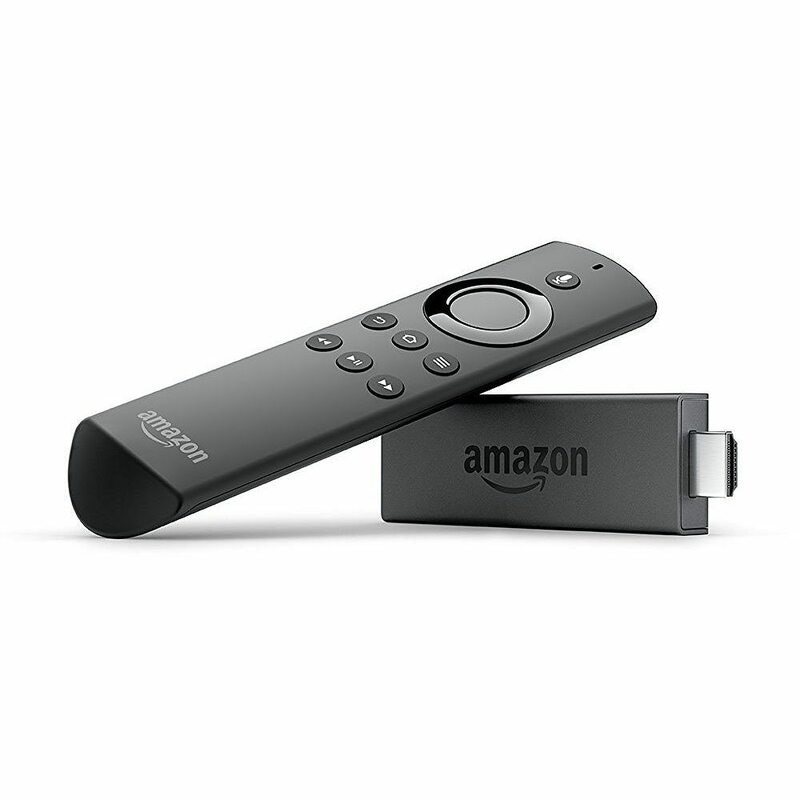 Been wanting to hop on the Fire Stick bandwagon? This low price is a good reason to do it now. The Fire Stick is on sale for just $24.99 (regularly $39.99). 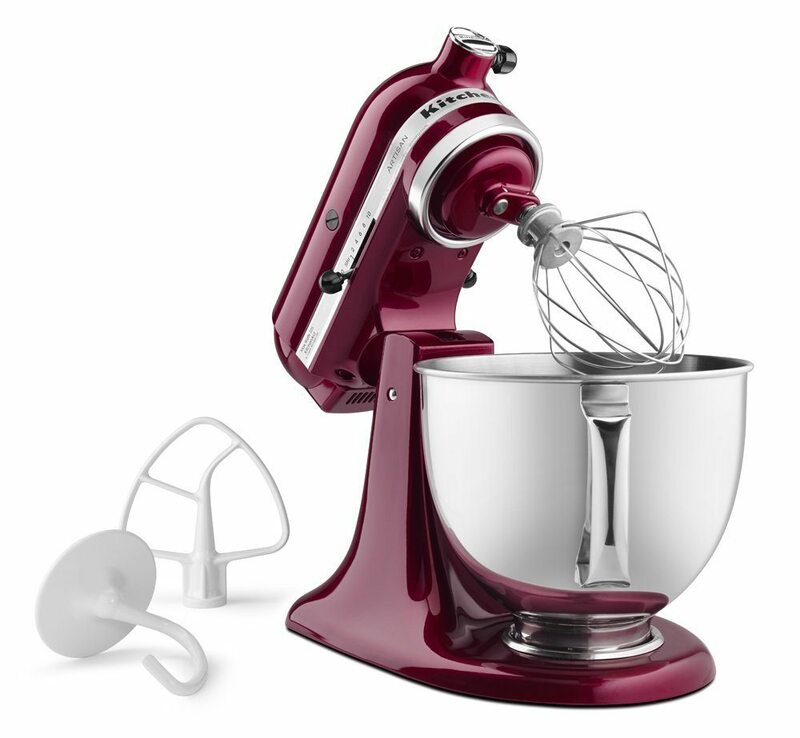 The beloved KitchenAid stand mixer is on sale for $223.99 (regularly $429.99). There are dozens of colors to choose from with this artisan 5-quart version! 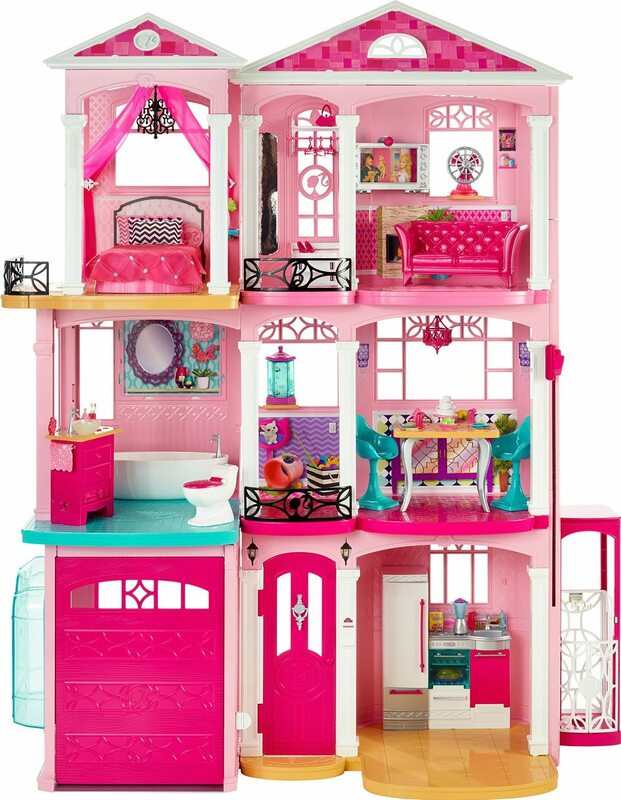 This Barbie Dreamhouse would make an amazing gift from Santa! It’s on sale for $164 (regularly $199.99). Want to vacuum seal your own food at home? Now you can with this great deal. 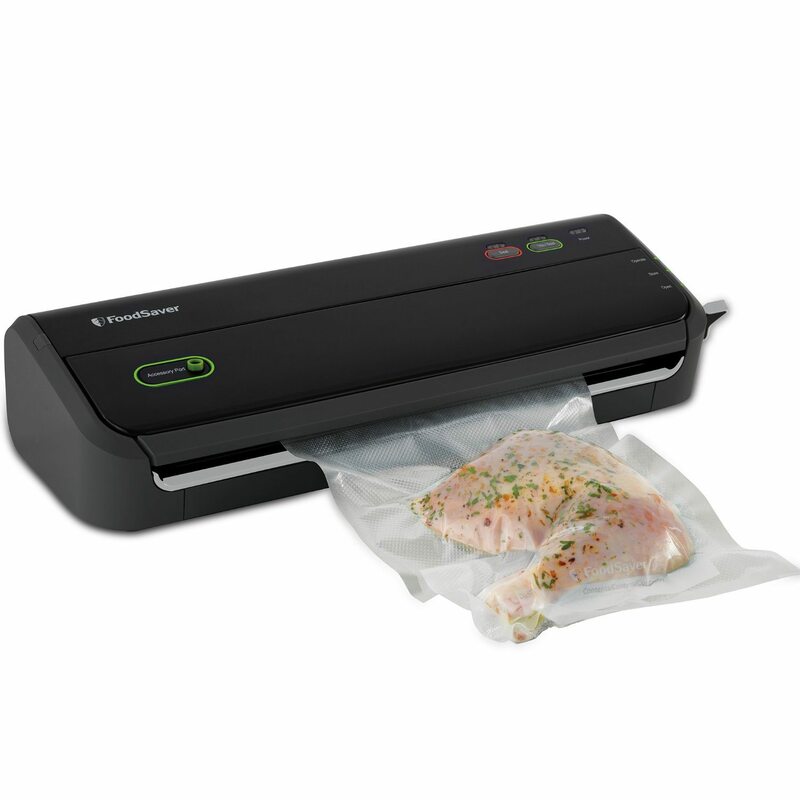 The FoodSaver , which comes with a starter bag/roll set, is marked down to $59 from the regular price of $79.99. 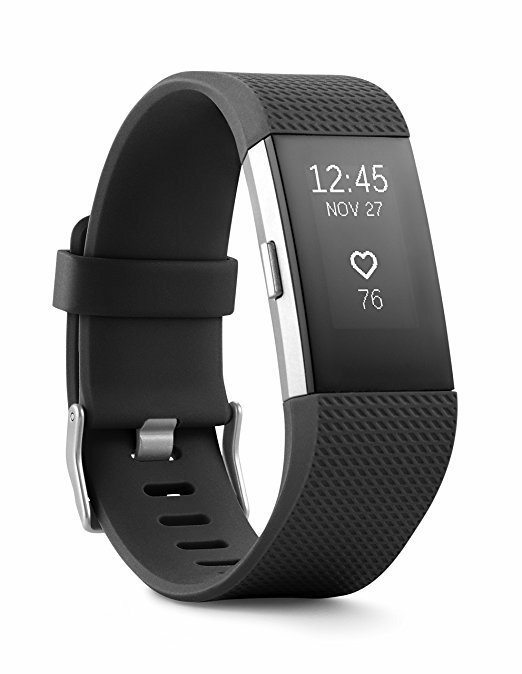 This Fitbit Charge 2 is on sale for just $99, which is a great deal considering the regular price is $149.95. The Hoover WindTunnel 3 is marked down to just $95.99 from the regular price of $189.99, which is a savings of 50 percent! Do you have a Star Wars fan on your gift list? 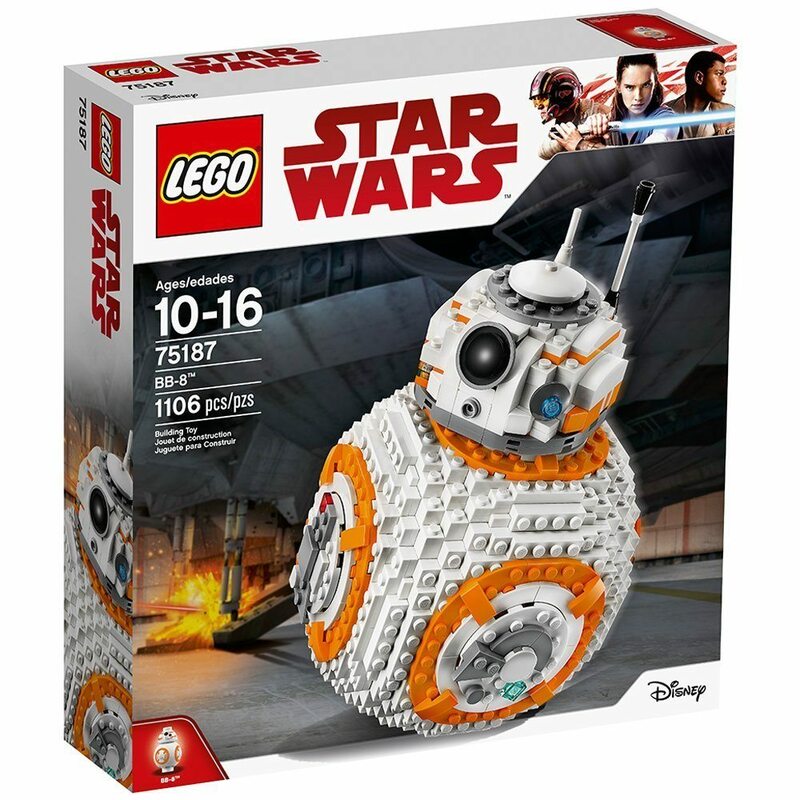 Consider this Lego Star Wars VIII BB-8 building kit , which comes with 1,106 pieces! It’s on sale for $79.99 (regularly $99.99). Of course, hundreds of other stores are offering stellar deals on individual items this Black Friday. But if you’re interested in stores with storewide or sitewide savings, we’ve got you covered.